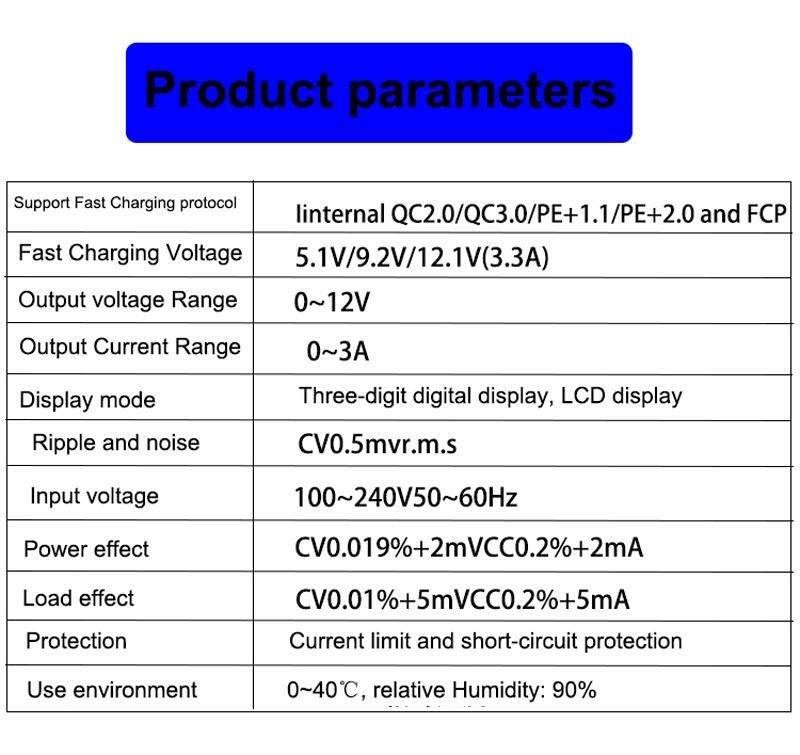 Maybe you will ask many questions about power meter, like What is a Current Oscilloscope? which Current Oscilloscope is best for phone repair technicials, what Current Oscilloscope should i look for? All these questions will be answered in this articles. What is a Current Oscilloscope? The oscilloscope is essentially an auto-ranging voltmeter. which Current Oscilloscope is best for phone repair technicials, what Current Oscilloscope should i look for? 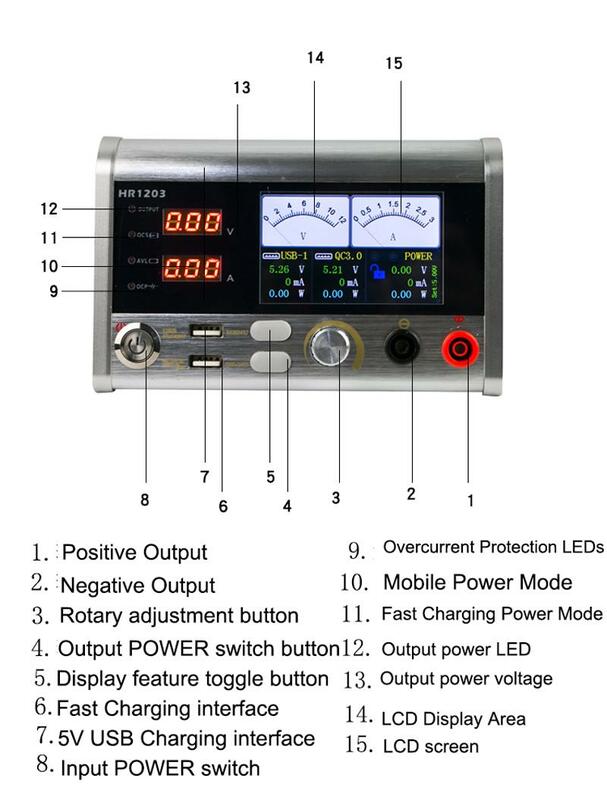 At the moment, Nandrepair highly suggestion item is hr1203 power supply. it works excactly the same as an electrician's clamp-on ammeter. if you are insterested in HR1203, you can check the user manual first. enter the " display shows the selection" button, go system options tab. Press the adjustment knob select the current option. use the adjustment knob change the setting. Press Menu button for different tab, display contentin kind prevail.